Anchor Yourself to The Everlasting SisTauhood of Alpha Sigma Tau ΔΡ! 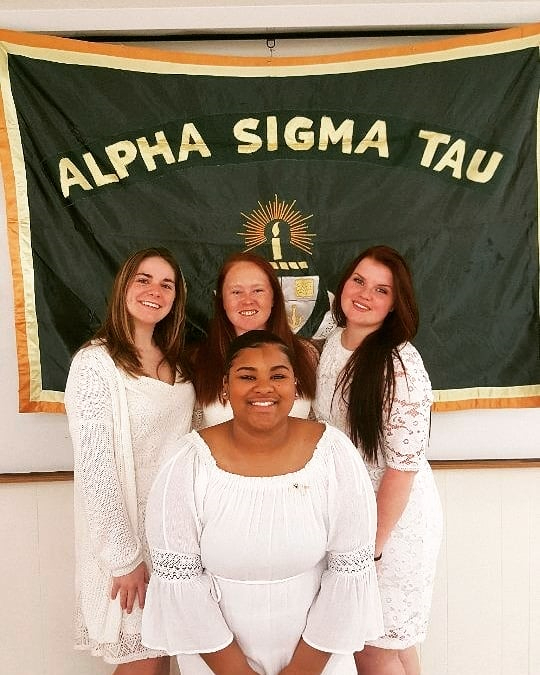 Welcome to Alpha Sigma Tau Delta Rho Chapter! For more than 117 years, Alpha Sigma Tau has been empowering women to excel in life. The Sorority Invests in women by instilling the skills necessary to navigate life and inspire members to enrich their own lives and the lives of others. Joining a sorority is one of the biggest choices you can ever make. 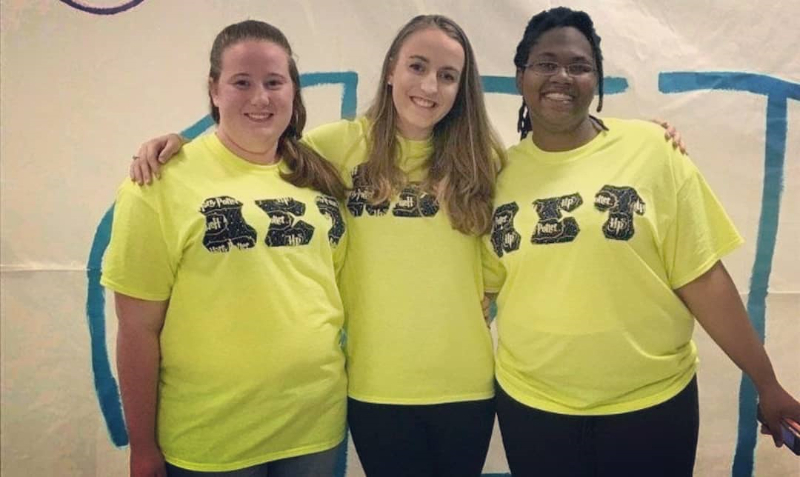 Becoming an Alpha Sigma Tau sister and choosing to be part of the everlasting sisterhood is one of the most fulfilling things a young woman can do while in college. There are so many important and great things that you will gain over the years of being part of this sisterhood. As a sister, you will have an opportunity to be more involved on campus, form bonds with sisters who enjoy the same things you do, and you'll gain another type of FAMILY who will be there for you and help you to mature throughout your college years! You can make connections with people who are involved with AST and other sister from around the country! There is more to a sorority then just wearing the letters and representing your chapter. You will form bonds within the sisterhood and these types of bonds will help you to stay anchored in life. 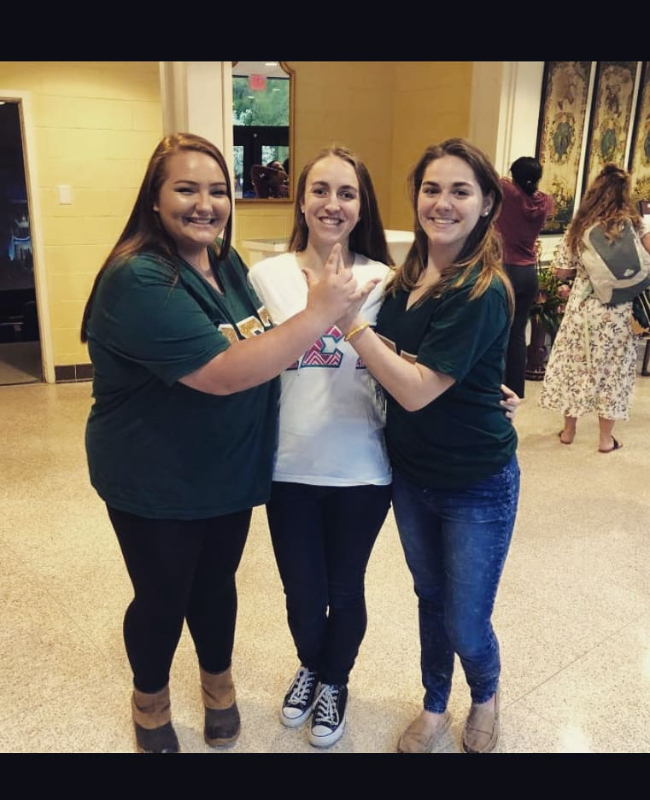 As a sister, you will not only be a part of Greek life on Chowan University's campus, but you will also become a part of a national sorority and family!